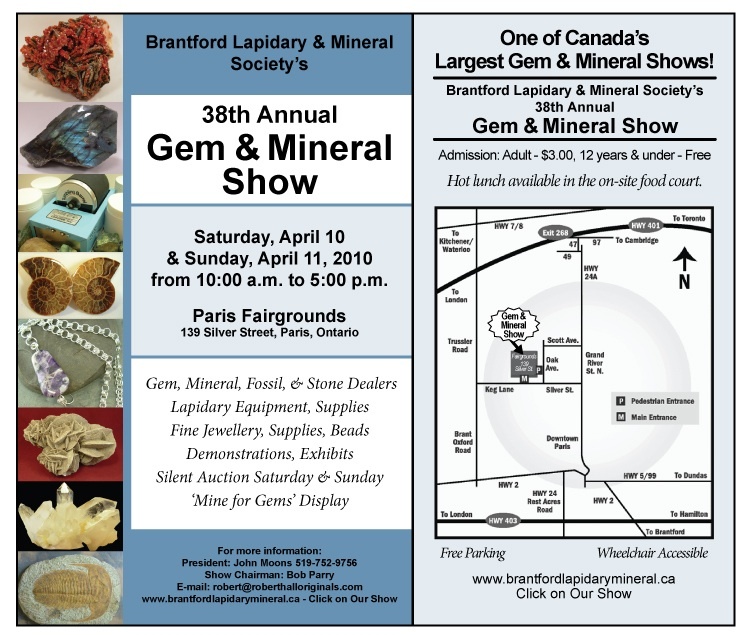 Brantford Gem Show!! Here I come! !